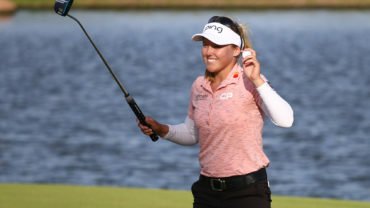 TAOYUAN, Taiwan — Jodi Ewart Shadoff shot a 7-under 65 on Thursday to take a two-stroke lead after the first round of the LPGA Taiwan Championship. 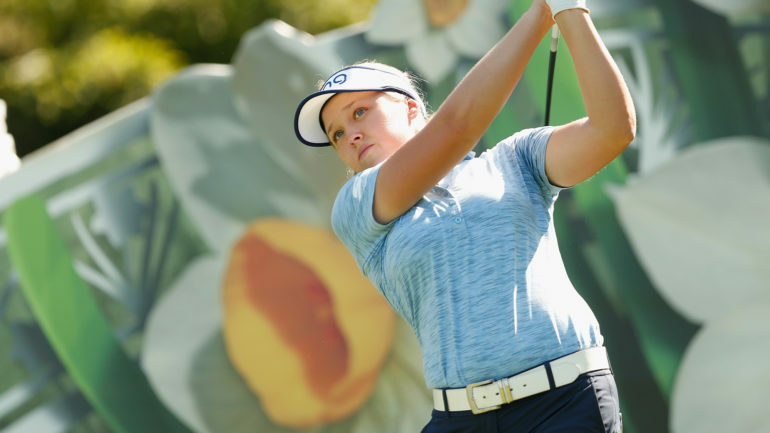 Shadoff, seeking her first career victory, made seven birdies in a bogey-free round at the Ta Shee Golf and Country Club to finish ahead Haeji Kang and Nelly Korda (both 67). 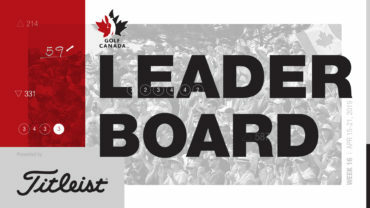 Canadian Brooke Henderson of Smiths Falls, Ont., posted a 2-under-par 70 holds a 10-way tie for 13th place. 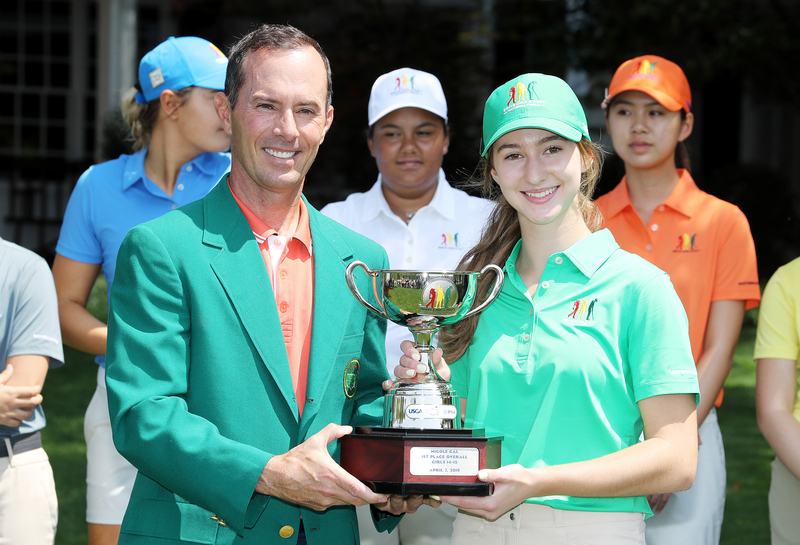 Korda has four top-10 finishes in Asia and tied for second at the HSBC Women’s World Championship in Singapore in March for her best finish. Kang also was bogey-free, while Korda eagled the par-5 third hole and added four birdies against a lone bogey. 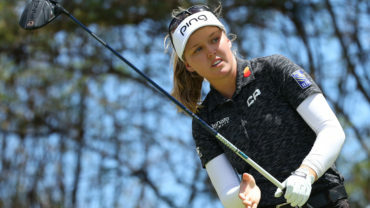 Ally McDonald (68) offset a double bogey with six birdies and was a further stroke back with Moriya Jutanugarn, local favourite Wei Ling Hsu, Jeong Eun Lee and So Yeon Ryu. The tournament is the third of five being played in South Korea, Japan, China and Taiwan in the LPGA’s annual Asian swing.